It’s all about your children, their personalities and having fun. 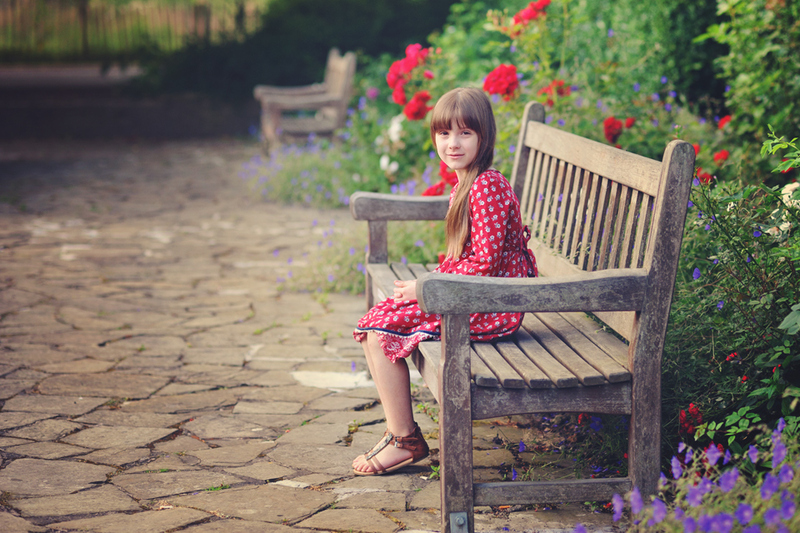 We organise children photo sessions as outdoor shoots only. The reason is simple – in order to get your kids to be natural you need to provide them some spice where they can forget all about cameras and photographers. For the locations we choose big country parks where we can have walk around and let your kids to adjust, get to know us a little so they aren’t too shy. Once we see they are no longer bothered by our presence we can have fun with them taking some great pics in the meantime. Before we know it we have tons of great expressions of your little ones and everyone is happy. Sometimes the weather could be tricky but don’t worry. We keep track of it looks like rainy day we can always reschedule it for more convenient day however sometimes rainy shoot is just what we want. Remember it’s all about you and your children. If you’d like to see more of sample pictures from children’s photo sessions please click button below the picture. Once the session is completed we will follow our standard procedure with selecting and processing the images. we will create your book, order it and once we receive it you will get very nice bundle from us. We hope to see you on the session and we are sure you will enjoy the end result. Please follow us on social media to make sure you are up to date with all our promotions and special offers.